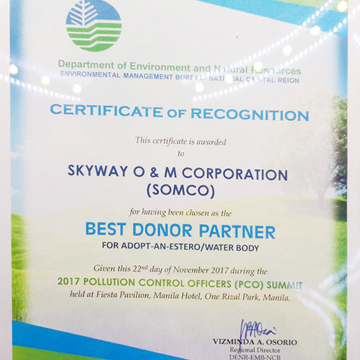 September 28, 2017 - SOMCO receives a Plaque of Recognition for Maricaban Creek as one of the two 2017 Model “Adopt-an-Estero” Program from the DENR-EMB (Department of Environment & Natural Resources–Environment Management Bureau) during this year’s Metro Manila Partner’s forum for the Adopt-an-Estero/Water Body Program held at the Sulu Riviera Hotel, Quezon City. 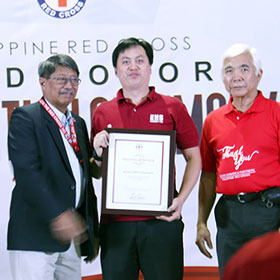 Moreover, during the same event, SOMCO was further given a Certificate of Recognition for its adoption of 3 additional creeks, namely Pasong Diablo, Pasong Capri and Pasong Pari under the same Adopt-an-Estero Program. These creeks all traverse the Skyway tollroad network and are critical rain water outlets in SOMCO’s integrated flood control strategies. 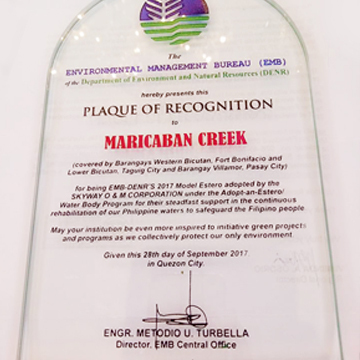 Maricaban Creek was adopted by SOMCO in 2011 thru a Memorandum of Agreement in partnership with DENR-EMB and concerned local government units (LGUs). 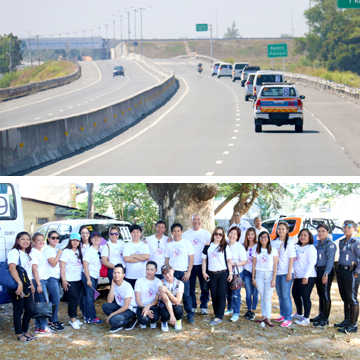 Under the MOA, SOMCO will undertake the environmental improvement of a 2.6-kilometer stretch of Maricaban Creek traversing the cities of Taguig, Makati, Pasay and Parañaque. 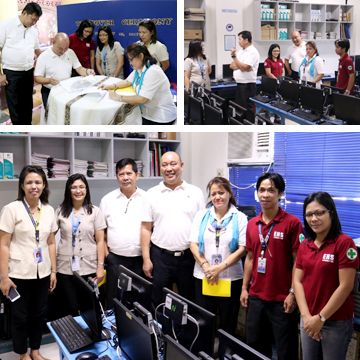 SOMCO is also tasked to conduct dredging, information and education campaigns, community mobilization activities and training programs for the concerned stakeholders. 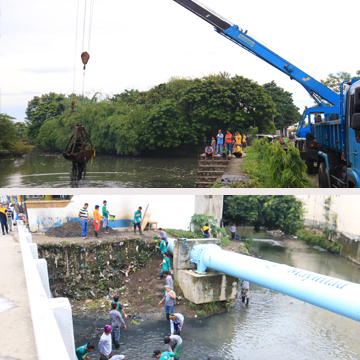 And on January 27, 2017, SOMCO further expanded its existing responsibility as a partner in the Adopt-an-Estero/Waterbody Program by adopting 3 additional water bodies namely Pasong Diablo (Alabang River), Pasong Capri (Kabulusan River) and Pasong Pari (Sucat-Buli River), all situated in Muntinlupa City. 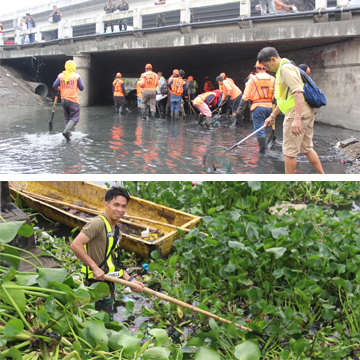 The Adopt-an-Estero/Water Body Program is a collaborative undertaking between and among communities along esteros or creeks and rivers, concerned local government units, private sector and the DENR to achieve a cleaner, safer and healthier environment. 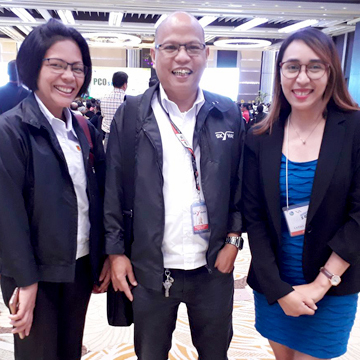 The program started in 2010 in response to the continuing mandamus by the Supreme Court for agencies led by the DENR to clean up Manila Bay, particularly through the esteros and waterways that empty into it.